Wire Harness Quality Control is paramount at Falconer Electronics. Testing cables and wire harness assemblies are performed daily with every order. Quality control strongly impacts the bottom line with the wire harness assembly process. Well guided wire harness quality control and a solid test system prevents unnecessary errors, stress and lost profits. High accuracy during the assembly process is the key to maintaining low cost and reliability. Every step is taken to ensure accuracy at the time of assembling and producing the wires. Instituting a strict wire harness quality control system during production brings significant benefits for our customers. Dr. W. Edwards Deming created 14 points for management with a quest for continual improvement. Dr. Deming is credited with being the master of quality improvement particularly with his work in Japan during the 1950’s. 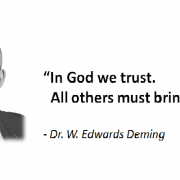 The Deming Institute continues the incredible legacy of Dr. Deming. One of the core values at the Deming Institute states: “We are dedicated to the Deming philosophy and the belief that working together, with humility, we can make a difference in the quality of life for everyone.” This is a truly inspiring mission! According to Dr. Deming, implementing the 14 points is a philosophical way of conducting business with an unwavering quest for continual improvement. New tactics and behaviors become habits. 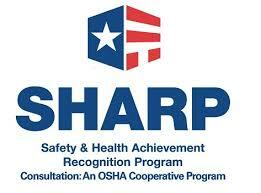 Those habits eventually form into the core beliefs and culture of a company. 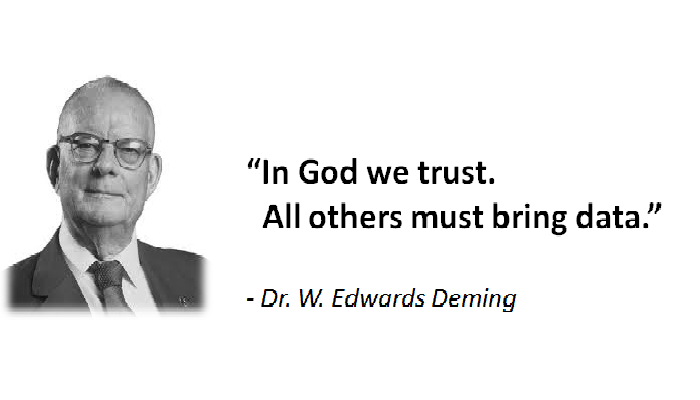 The team at the Deming Institute has the privilege to continue advancing the great work of Dr. Deming. 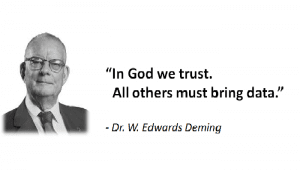 With a tagline that states, “We believe in the power of Dr. Deming’s vision of a better world and strive, with joy, to carry on his work.” This is certainly an admirable and worthy cause!